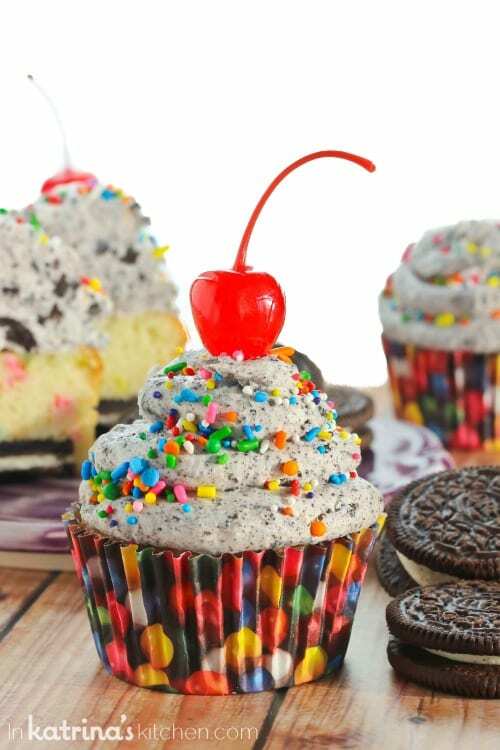 These Homemade Funfetti Oreo Surprise Cupcakes are the perfect celebration treat and they’re simple to make. 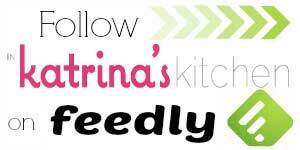 This recipe is made from scratch, but I won’t tell if you use a box mix. Your secret is safe with me. How is it that my biggest little man turned eight years old last week? I love that he asked for a rainbow sprinkle birthday cake. 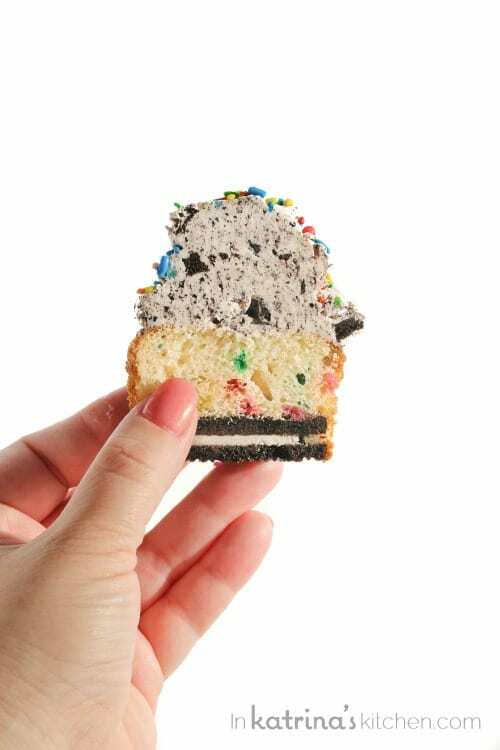 Even more than that, I loved seeing his eyes light up when he saw me filling it with Oreo frosting. 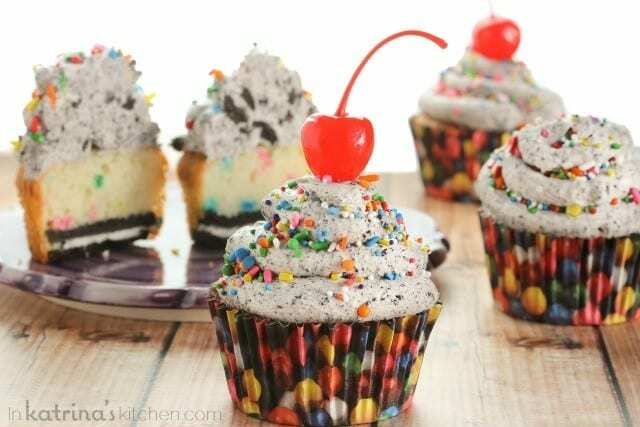 These Homemade Funfetti Oreo Surprise Cupcakes were a spin-off of his birthday cake for him to bring to his school classmates. Let’s just hope that my blog isn’t popular in the 2nd graders age category, or else the kiddos will be disappointed that I really skimped on the frosting compared to these pictures. Here is a peek at his birthday cake- simple to make with a number template and lots and lots of sprinkles! 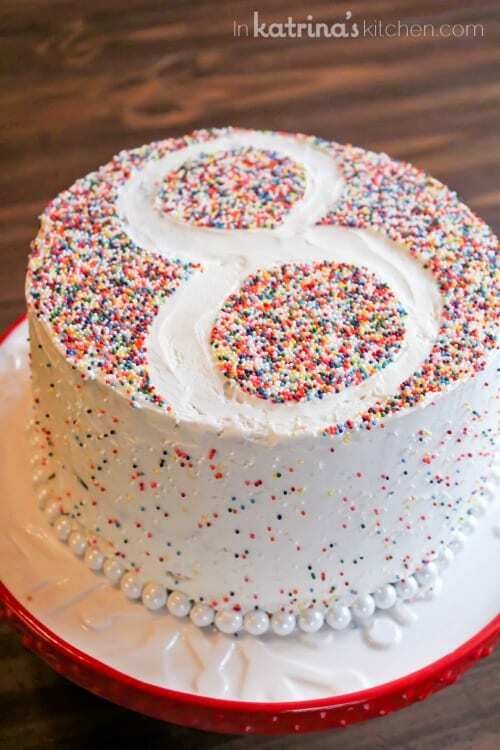 This sprinkle cake got a TON of Instagram love- wow! You love Pokemón and video games. Math is your favorite subject in school, but you are a fabulous reader as well. We just started reading The Lord of the Rings Trilogy this month, and you’re anxious to get to the battles! Your personality is so much fun and you laugh easily. You’re also a great big brother and loyal friend. At 8 years old you, are only 11 inches shorter than I am at 5 feet. Seriously stop!! Your dad and I are crazy about you. You bring us joy every day. Thank you for making us parents. We love you so very much! 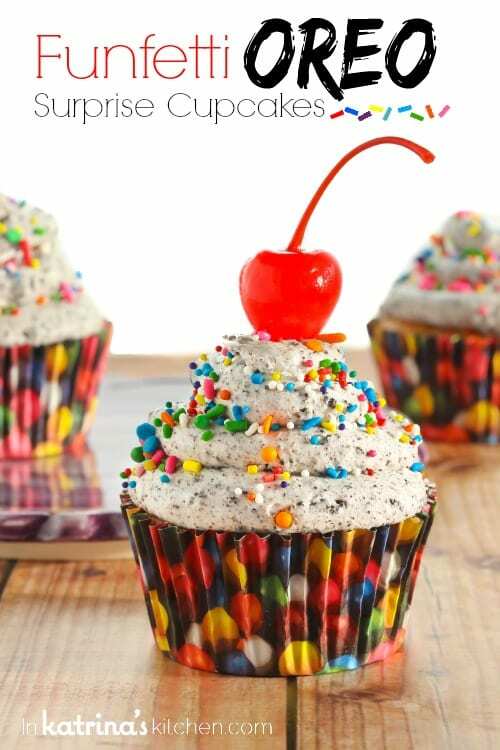 These Homemade Funfetti Oreo Surprise Cupcakes are the perfect celebration treat and they're simple to make. 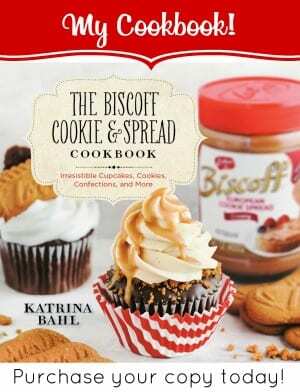 Oh my goodness – my kids would be ALL over these!! 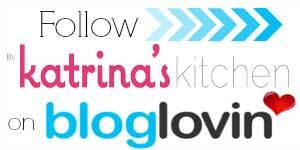 these cupcakes look fantastic and I love these pictures – beautiful!! happy birthday to your son! What a special 8th birthday! I’m looking forward to a day in the future when I can make those cupcakes for my two little ones! These are ridiculously cute!! BTW he’s going to be towering over you in no time. I feel the same way with my oldest. How are they so tall already?! What fun cupcakes! Perfect way to celebrate a birthday! I think these look absolutely fabulous. 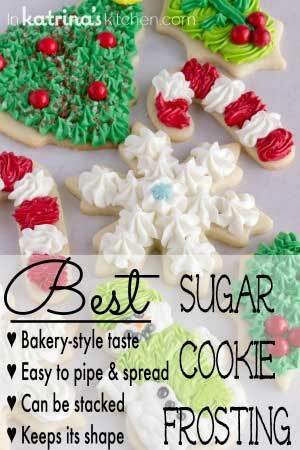 You, my dear, are a sugar genius! These look so fun and delicious! Love the birthday cake also! These cupcakes are super adorable! 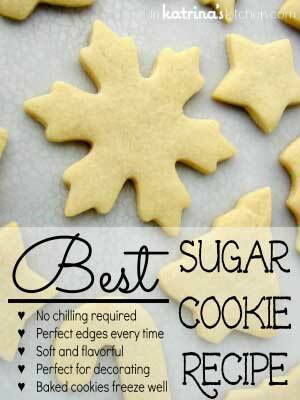 My kiddos would go crazy for them! awww happy belated birthday to your little man! You’re such a great mom-that birthday cake is fantastic and OMG THESE CUPCAKES!!! Completely in loooove with them! Happy birthday to your little man! These cupcakes are amazing and you better never show him the pictures or he will ask for frosting backpay with interest. 🙂 Way to go starting him on LOTR! It’s never too young 🙂 Also, that sprinkle cake is AWESOME. 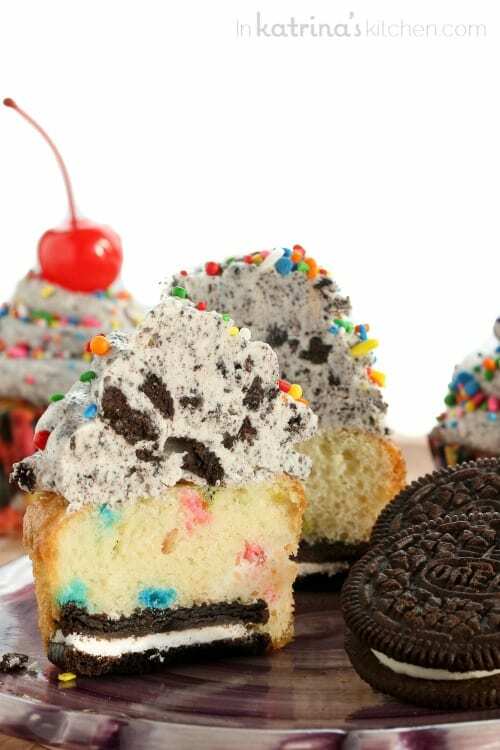 These cupcakes make me feel like a kid again, I want 8 of them! !